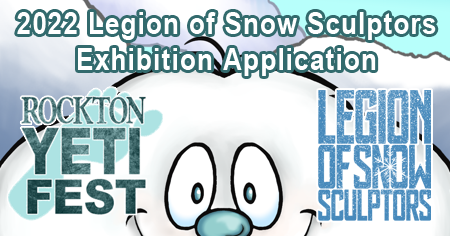 If you would like to participate in this years snow sculpting exhibition, please complete the form and submit it. 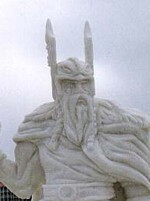 Please note that there are a limited number of sculpting sites available. Submitting an application does not guarantee participation. You will be notified of your acceptance into the exhibition. Confirmation Code 1 + 6 = ?